Alaska bills itself as “The Last Frontier” and there aren’t many people who would dispute that claim. It is by far the largest of the United States and as such it holds such a variety of wilderness habitat and that you can find coastal rain forest, tundra barrens, snowy peaks, arctic ice floes, and alpine meadows, on any given day within the state’s borders. Such variety creates rich opportunities for anyone looking for adventure. 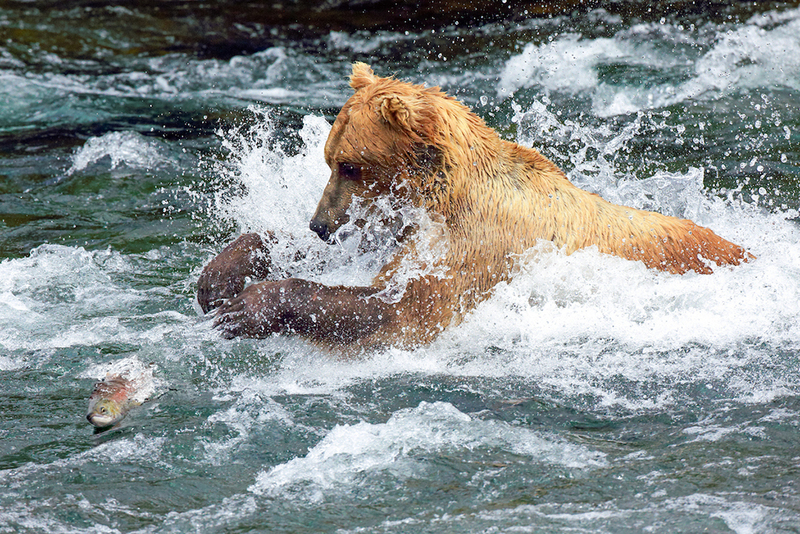 Whether you prefer your adventures big or small, Alaska is the perfect place for to add some “wild” to your life. 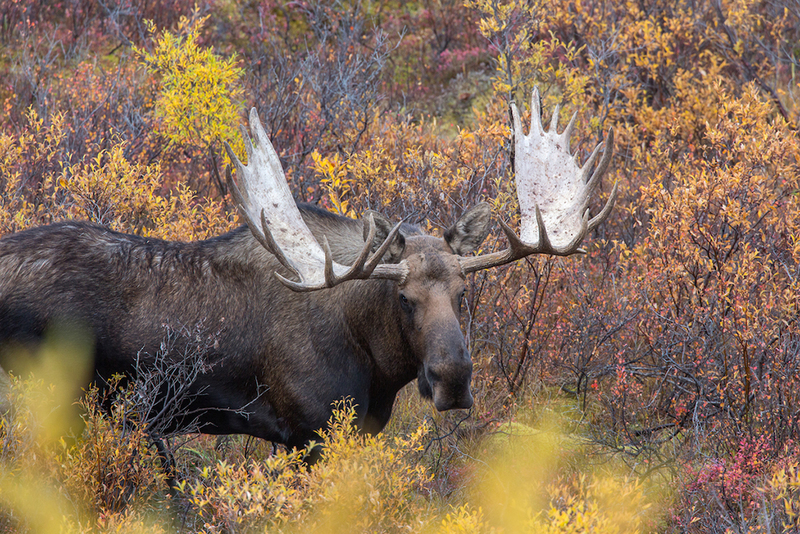 During the warmer months of June through September, you can watch the wonders of coastal Alaska from the deck of an opulent mega-cruise ship; or you can trek through moose and caribou habitat in Denali or Katmai National Parks. You can fish for salmon alongside enormous brown bears on any one of a thousand streams and rivers, or you can charter a boat to take you out on the ocean in search of gigantic halibut. Maybe you’d rather kayak with whales or walk on active glaciers. It’s all there, waiting. Alaska is one place good optics are a necessity. One popular option is to rent an RV and set your own pace exploring the Kenai Peninsula from Homer to Seward to Whittier, or the Alaskan interior all the way to Fairbanks and Tok. There may not be many roads in Alaska, but those they do have are seemingly endless and offer thousands of paved miles to explore and hundreds of breathtaking vistas. For the more adventurous, bush planes will take you deep into the Alaskan wilderness for your self-styled adventure. 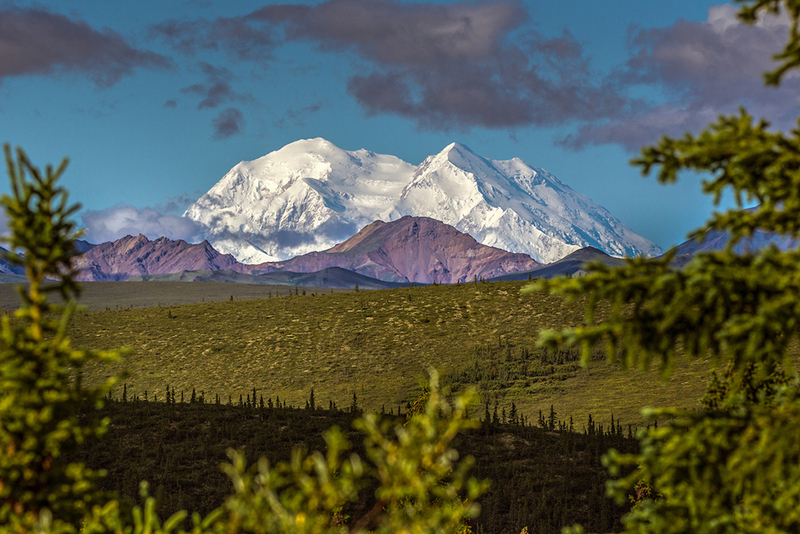 Likewise, the mountain called Denali is the highest peak in North America and represents a serious challenge to expert mountaineers who come from around the world to seek the 20,310 foot summit. No less unique, you can surf a true “tidal wave” on the Turnagain Arm of Cook Inlet near Anchorage. Bore tides arrive twice every day and a dedicated group of surfers never miss the chance to ride the wild bore. That’s right, surfing in Alaska! You can fish for salmon alongside enormous brown bears, or you can charter a boat to take you out on the ocean in search of gigantic halibut. 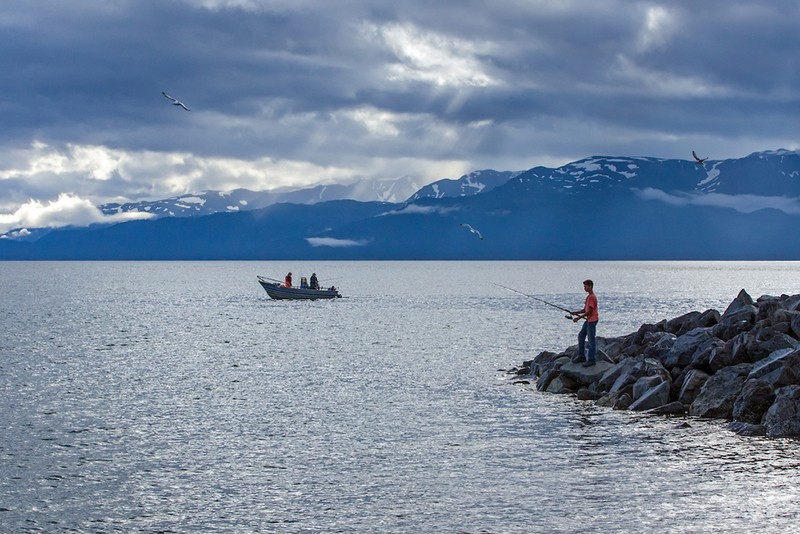 For many visitors, though, a good pair of binoculars or a spotting scope may get them close enough to the mountains, the waves, and to the bears, the whales, and everything else Alaska offers. Indeed wild Alaska is one place good optics are a necessity. There are a lot of places you can go in this wonderful world where you can see pretty scenery, wild creatures, and people out enjoying them both, but there are not a lot of places which inspire a genuine sense of awe the way Alaska does. One trip there probably won’t be enough. Once “The Last Frontier” grabs your attention, she won’t let go.